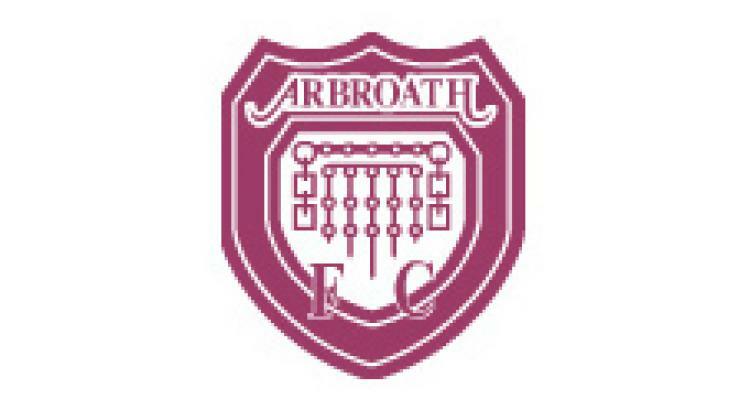 Arbroath V Albion - view commentary, squad, and statistics of the game live. Arbroath go looking for a first home win in six games when Albion Rovers visit without former Scotland player Brian Kerr. But Sheerin believes more guile is required in order to win in front of their home fans. He said: "The players worked really hard in midweek to end our disappointing run at home but we never created enough danger. Hopefully we can get that same level of effort but a bit more in the way of creativity. "It would be good to get the win that would keep us in fourth place although it will not be easy as they will be fighting for every ball." Bottom of the table Albion Rovers will again be without the long term injured Mick O'Byrne (ankle) and Tony Stevenson (knee). Manager Todd Lumsden is getting frustrated by the errors his side are still making and wants a blemish free performance at Gayfield. "We again showed against Forfar in midweek that we can compete against good sides in this league," he said. "We missed an easy chance and then conceded a soft goal right on half-time and those mistakes have typified our season. If we can cut them out of our play we can win games." Lumsden added: "We have beaten Arbroath this season and lost to a late penalty here earlier in the season so we know that we are not far away."